Start»Knowledge zone»How to measure the temperature contactless? The sensor detector processes passing infrared radiation into an electrical signal. The results are a linearized temperature value that can be used for further processing. The existence of infrared radiation was discovered in 1800 by the physicist William Herschel. At that time, radiation was measured in a rather primitive way using a prism that diffused sunlight. Over the next few years, several different methods of measuring the infrared radiation of objects have been discovered. Today, it is a significant element of measurement technology. The range of infrared radiation is not visible to the human eye, it ranges from 0.7nm to 1mm. Using the lens it is possible to scatter or bond infrared radiation, it can also be reflected by the mirror. For infrared temperature measurements, the range from 1 to 14?m is interesting, since the radiation energy in this range is only linear. Non-contact temperature sensors determine the radiation energy of an object without touching it. Thanks to this, measurements of moving, very hot or hard-to-reach objects are possible. 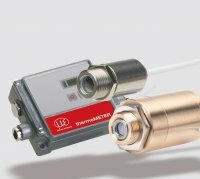 While the contact temperature sensor or probe can affect the temperature of the measuring object as well as the product, under certain circumstances it may be damaged or destroyed, the non-contact method always provides precise measurements. 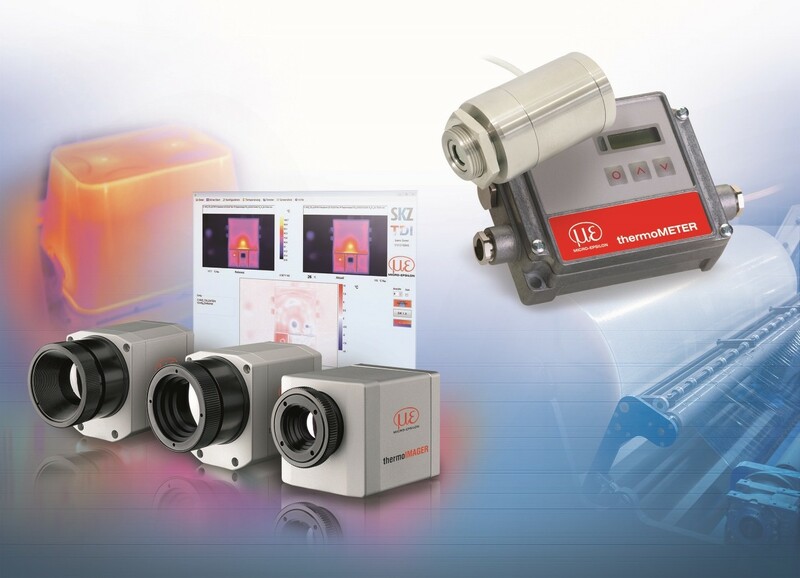 The use of non-contact infrared sensors is also possible at very high temperatures, in which the contact sensor or touch probe will be destroyed or their service life will be significantly shortened. In industrial automation, infrared sensors enable continuous temperature monitoring. Intelligent digital systems allow remote sensor programming as well as online data transmission and logging of measurement data. Infrared radiation is emitted by any body whose temperature is above absolute zero. Infrared temperature sensors capture the emitted radiation and reflect it to one or more detectors. The energy of infrared radiation in the detector is converted into electrical signals, which are then transformed into temperature values, based on sensor calibration and specific emissivity. Based on this evaluation, the measured temperature can be shown on the display as an analog signal or displayed on the computer via a digital output. All bodies emit infrared radiation in three different ways. They can emit radiation, reflect it from the surroundings or transmit it through themselves. The way in which various factors interact depends on the material of the measurement object. However, only radiation is important for temperature measurements. The dependence of individual emissions on each other is described by the emission capability. Assuming that solids pass zero radiation, the transmission can be replaced with zero. Emissivity is a function of the body temperature and the frequency of radiation. Thanks to this, it is easy to understand why objects such as shiny and shiny metals can have only low emissivity because the radiation from the environment is strongly reflected by their surface. In contrast, objects such as clothing or black matt surfaces are low reflective, making them very suitable for non-contact temperature measurements. The intensity of the radiation of the measured body depends on its temperature and emissivity. For standard temperature sensors, the emissivity can be adjusted between 0.1 and 1.0, so you can measure the temperature of different objects. Infrared sensors do not differ much in their basic design. 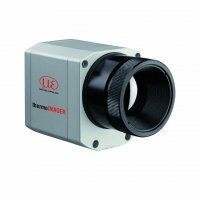 An important, integral element affecting the resolution and size of the measuring spot for specific distances are infrared lenses that focus emissions on the infrared detector. 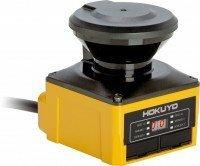 It also determines the ratio of the spot size to the distance to the sensor. The detector is the heart of the sensor. There are three physically different elements to perform this function. These are a bolometer, a thermoelectric stack and a quantum detector that are used to convert radiation into electricity. Further components are the power module and the A / D converter. Depending on the sensor, different electronics are used to correct and stabilize the signal, as well as to compensate for the effect of the background on the measurements of, for example, heated industrial furnaces, whose walls are hotter than the measured part. The bolometer is an infrared sensitive device that produces radiation heat by using a change in the resistance of the element. The principle of operation of thermoelectric stack and thermal elements is based on the Seebeck phenomenon. In this phenomenon, two or more different metals are connected together in one place. If infrared radiation occurs in the sensor at the junction, the metals will heat up in different ways, which results in electrical voltage. Quantum detectors operate based on emerging photons. As a result, electron pairs are created and an electrical signal is generated. An important point to consider when measuring is the size of the target measurement object. In order to be able to make accurate measurements, the measuring object must be at least as large as the measuring spot. 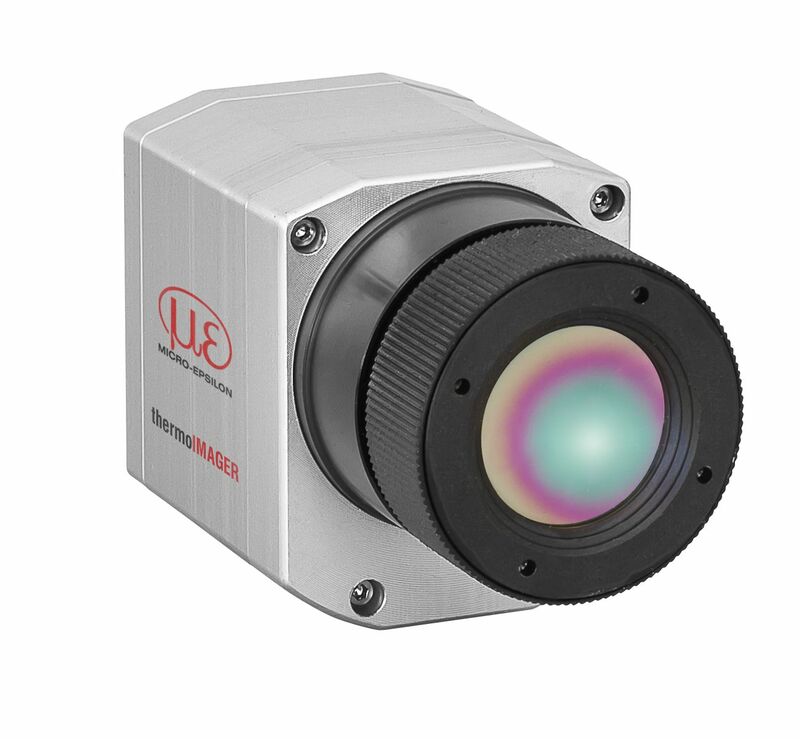 If the object is smaller, the sensor will also capture the infrared radiation from the background and the measurement will have no value. Temperature measurement is very often used in industrial conditions. The use of infrared sensors is particularly beneficial in applications where temperature is a key element of the production process. 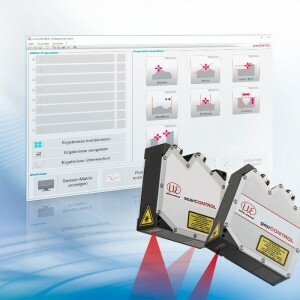 This is, for example, detection of defects in bearings, component monitoring in the electronics industry, temperature measurement of products in the food industry or measurement wound on spools of hot metal sheets. In addition to production automation, temperature sensors are ideal for scientific research, medicine, military industry and for the diagnosis of mechanical devices, electrical circuits and buildings.